The objective of this policy on sponsorships is to ensure the equitable distribution of approved funds with a view to investing in the bartter family. 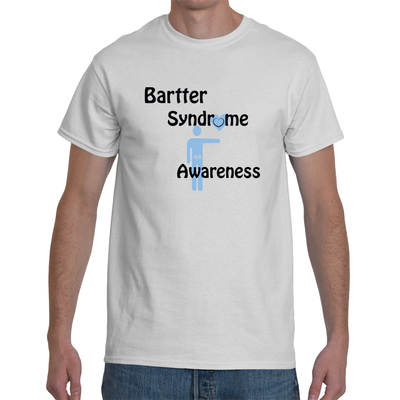 The Bartter Syndrome Foundation reviews sponsorship applications based on the nature of the recipient and on the individual’s philosophy, allocation criteria and available budget. The board of directors review all applications as they are received. Sponsorship requests are fulfilled in the form of either money, the exchange of services or promotional items. 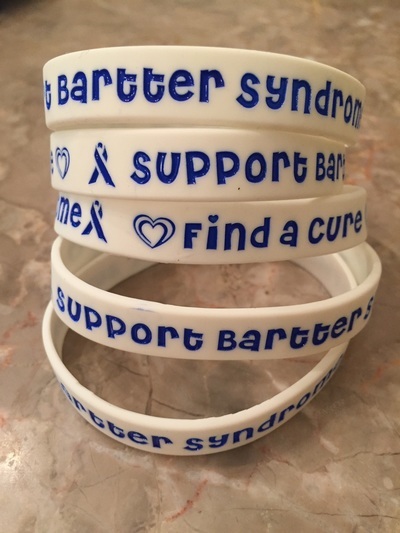 Sponsorships are assistive tools used by the organization to assist bartter syndrome carriers and their families. The board of directors work with designated individuals to coordinate visibility received in exchange for the Foundation's contribution. 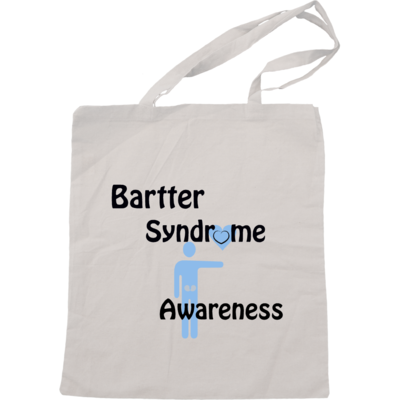 In contrast, when the Bartter Syndrome Foundation makes a charity donation, it does not seek any visibility in return. Sponsorship funds are granted only to individuals that make formal application. Applications for $2,000 or more must be submitted on or before August 31 for consideration with respect to the budget for the following year. Applications for less than $2,000 must be received at least three months prior to the issue in question. Any individual may receive only one sponsorship per year. Sponsorships are not renewed automatically; a new application must be submitted each year. It is to be noted that all applications, including applications received by our brokers, are forwarded to the board of directors for review. Download the sponsorship application by clicking here. Please allow 21 days from the date of reception to receive a reply.